Wanessa from Wanessa Carolina Creations designed these "Love is in the Air" Valentine's Day printables. These are definitely our most romantic collection to date. They've got love written all over them. 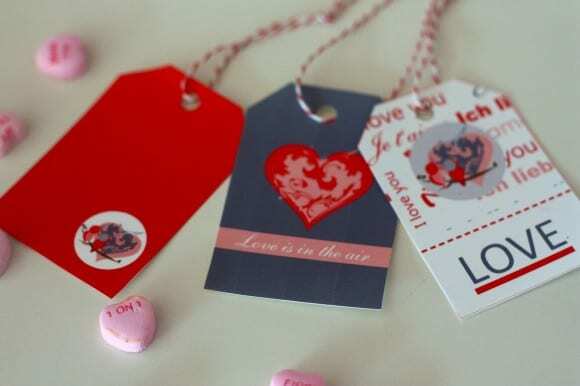 The collection includes: tags, drink labels, straw flags, tented cards, party circles/cupcake toppers, a "Be Mine" banner, mini Valentines, and gift tags. 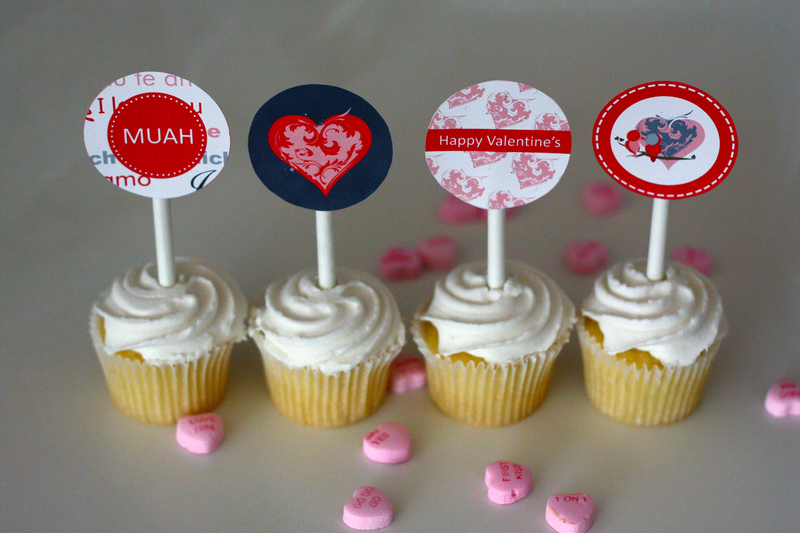 Thank you Wanessa for designing such love-filled printables. To learn more about Wanessa please visit her Facebook page, Wanessa Carolina Creations, and her Etsy shop.